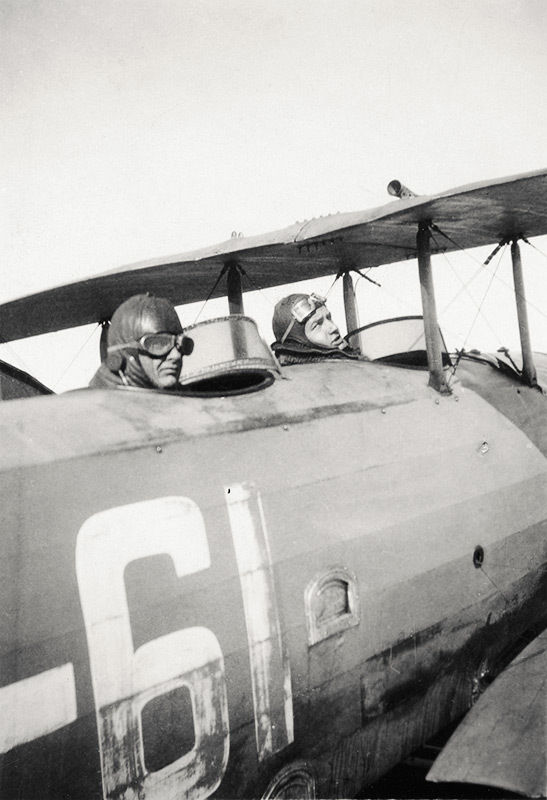 The photographs of our photo archives, as well as the audio and video recordings cover the entire spectrum of aviation history. 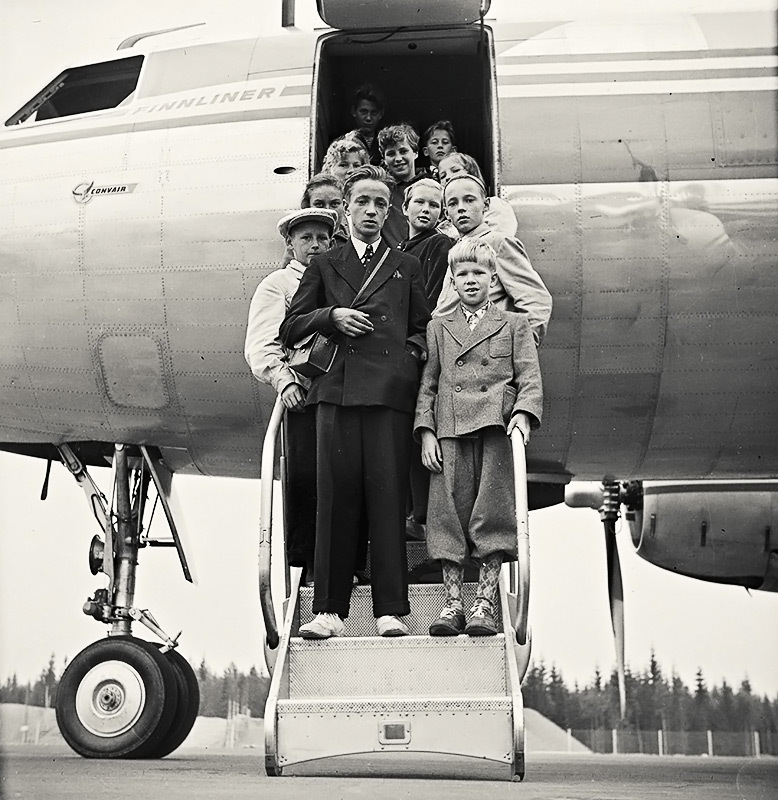 The Finnish Aviation Museum collects and preserves evidence related to the history of Finnish Aviation, but also gathers evidence of present day via various documentation projects. 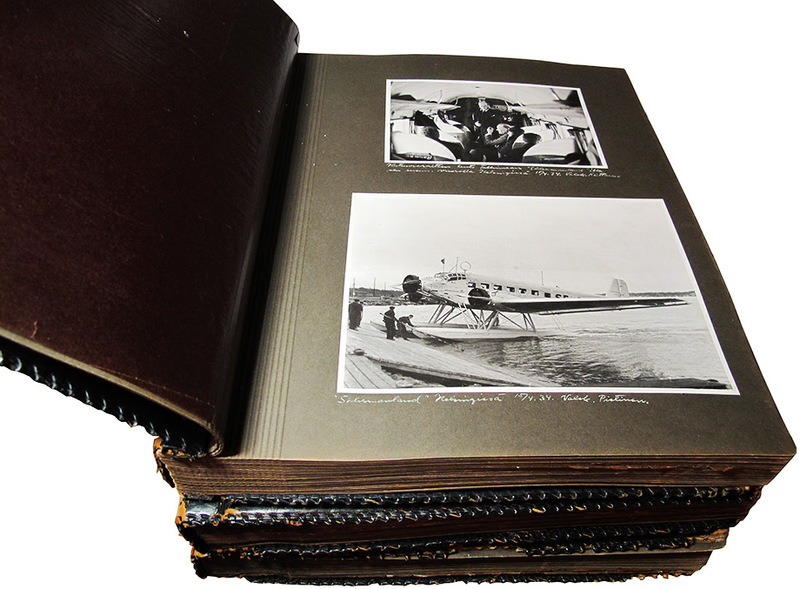 Our photo archives include negatives, prints, slides and digital copies of photographs. Our customers may order digital copies of the photos, for private use. 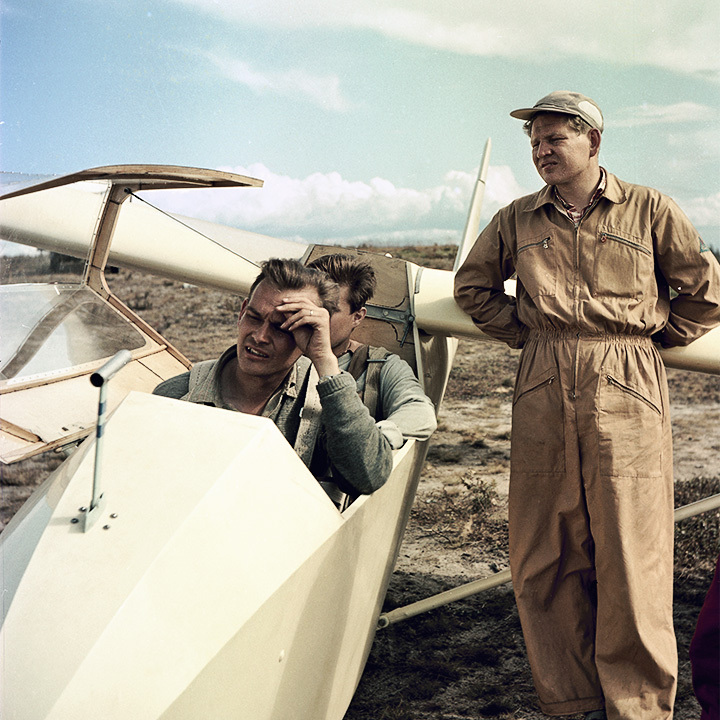 Our collection of audio and video recordings include mostly interviews of Finnish aviation professionals and some aviation-related educational material. 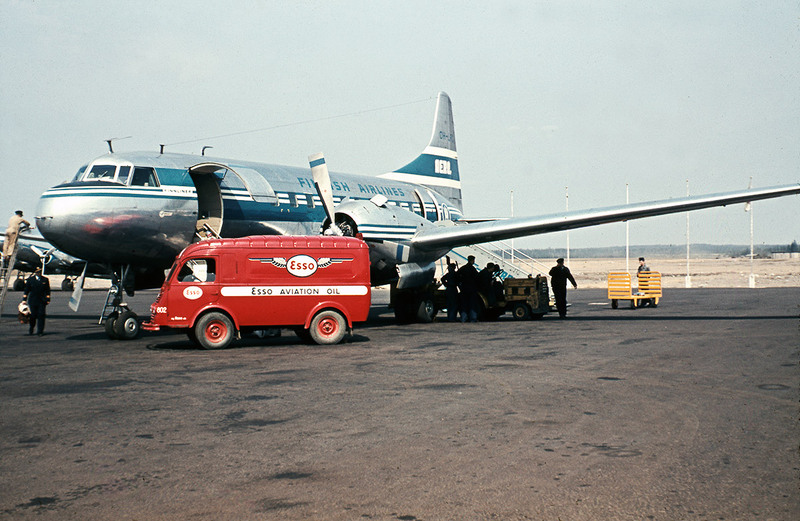 Within the past few years, we have also conducted several projects to actively document present-day aviation heritage. The majority of our photographs and recordings are currently off-line. You can inquire digital copies from the collections personnel. 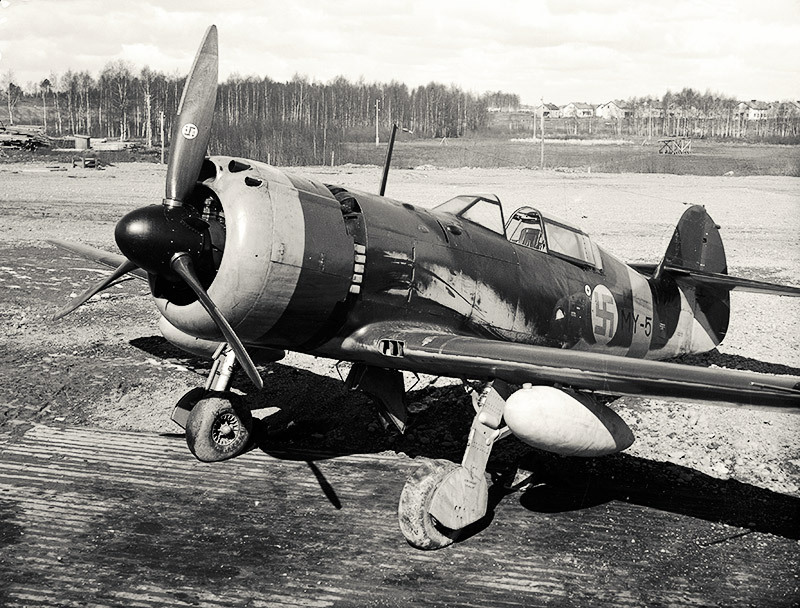 The Collection Services of the Finnish Aviation Museum are working on a limited basis, starting from 1st of January 2019. The museum will answer requests concerning objects, photos or documents according to resources and required workload. The library is closed. The reason for the restrictions are arrangements needed for the new premises. The new search service Finna.fi allows you to browse a part of our collection from your own browser. 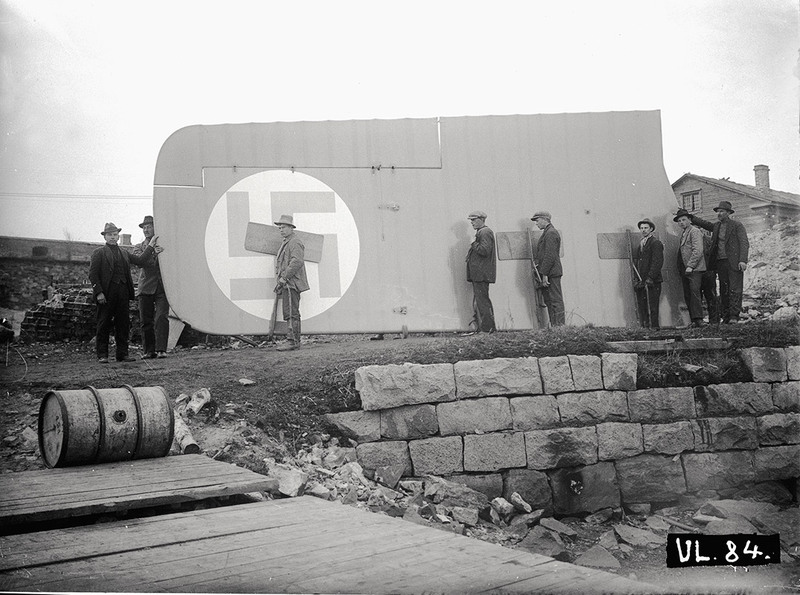 The most important part of our photo archive is no doubt a collection of around a thousand glass negatives of the Finnish State Aircraft Factory (VL, former Aviation Force Aircraft Factory) from the 1920s, 1930s and 1940s. The photos include comprehensive documentation of the production lines of the most important aircraft types produced by the Factory. 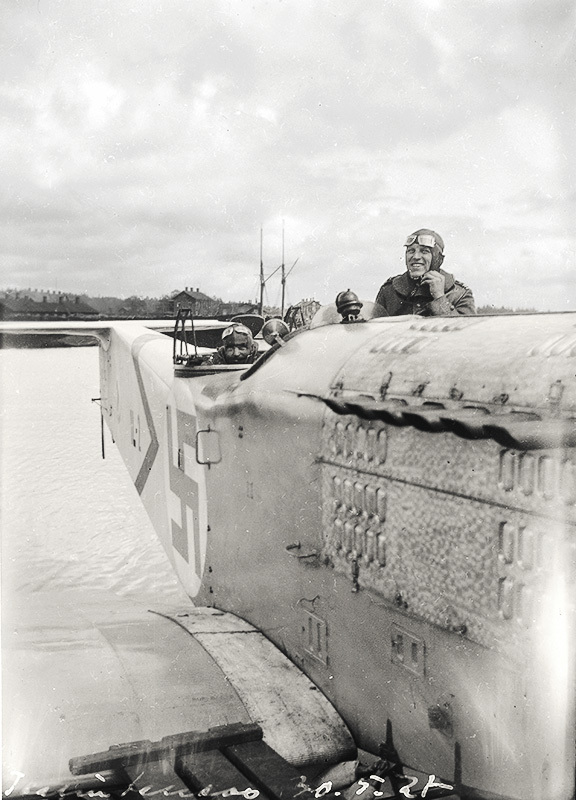 How were the Hansa -seaplanes built in the Aviation Force Factory in the 1920s? 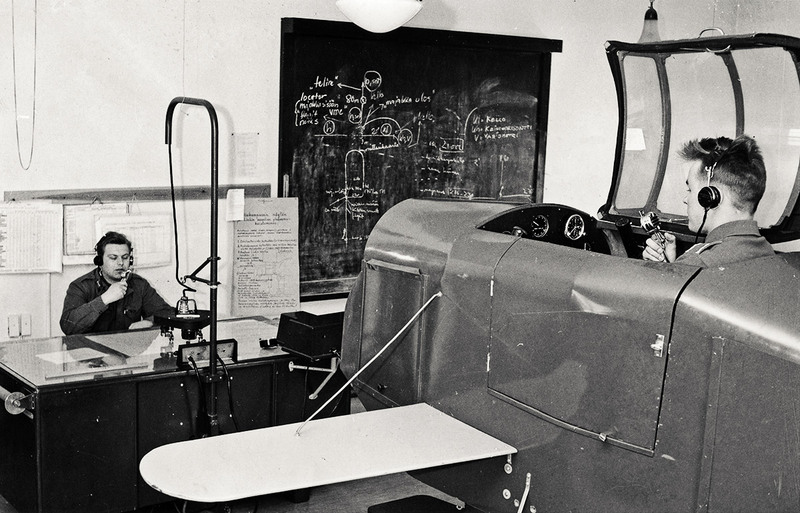 What did the prototype of the VL Myrsky fighter plane, produced during the Second World War, look like? The Ilmailu -magazine, founded in 1937, is one of the oldest and most widespread aviation-themed magazines in Europe. It has always focused mostly on general aviation and the different air sport disciplines, but also covered commercial and military aviation. The collection in our archives cover a period from the 1930s to the 1990s. 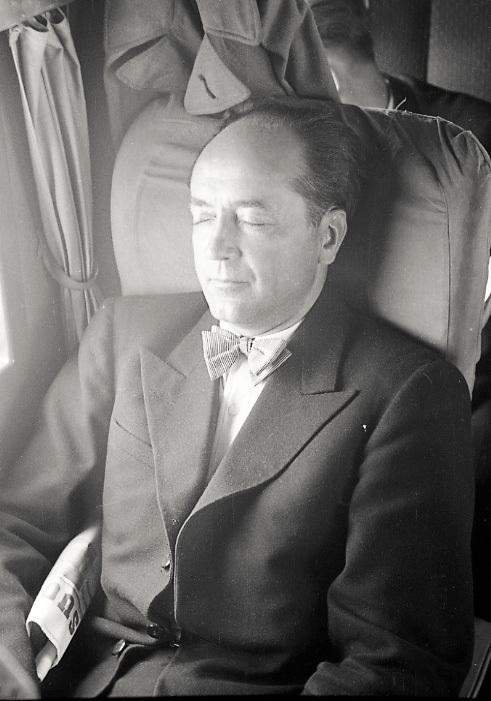 In addition to powered flying and gliding, the collection also includes a significant number of aeromodelling-related pictures. 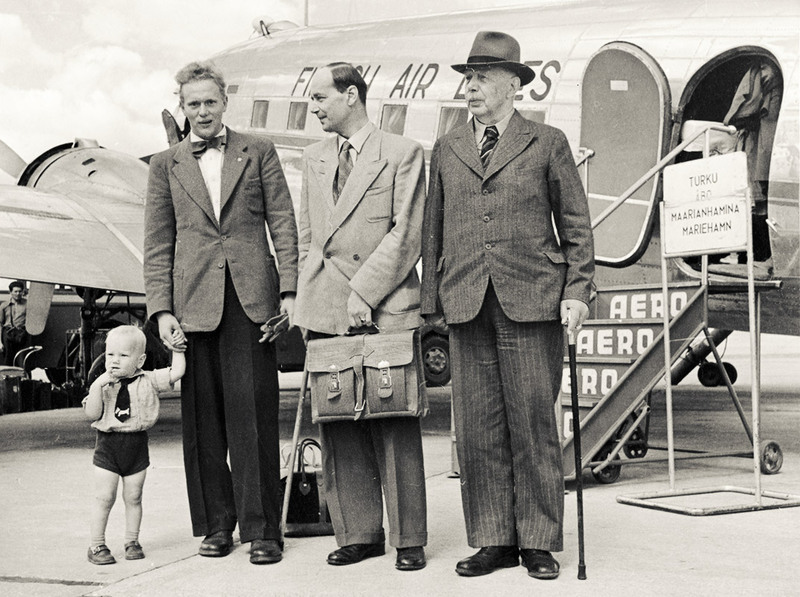 Hundreds of portraits of practitioners and other prominent figures of Finnish aviation provide good material for different publications of aviation history. 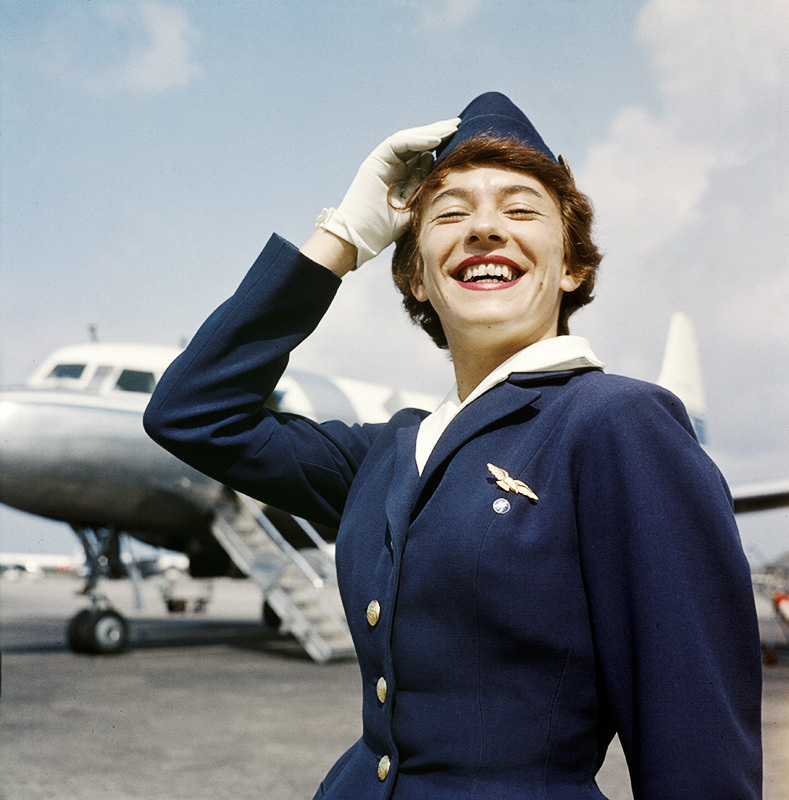 The domestic airlines have produced plenty of photographic material in the course of decades. 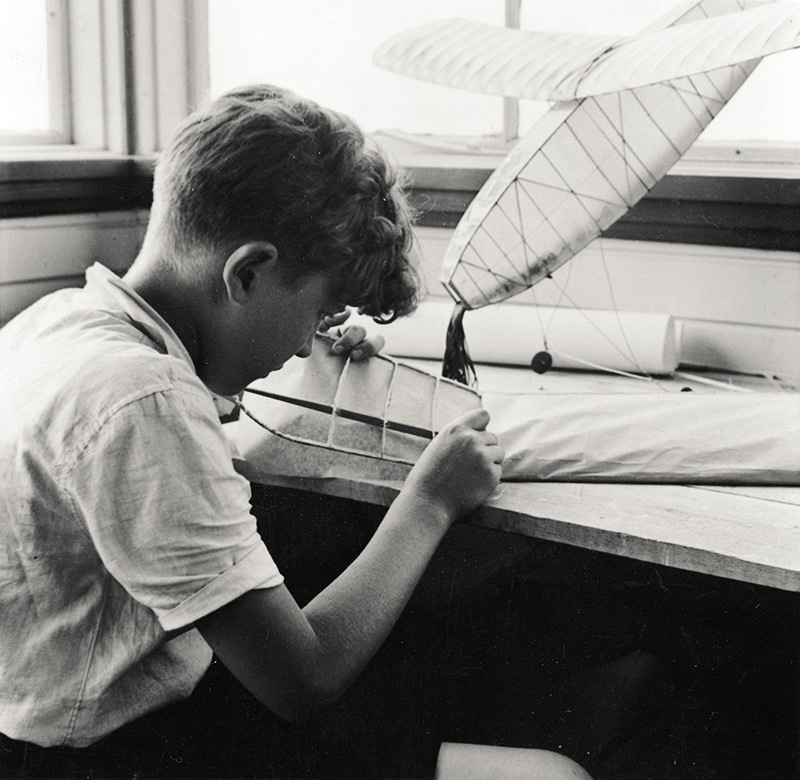 The collections include pictures of flight operations, aircraft maintenance and related activities. Some of the photos were taken as pr material, others to document the corporate operations. 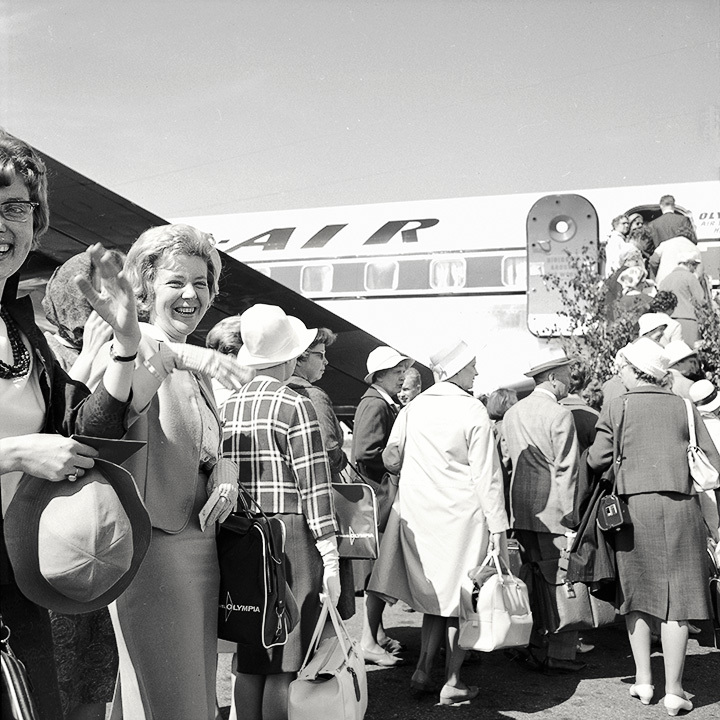 Our photo archives include a wide collection of pictures from both Finnair and its domestic competitor, Kar-Air. You can search photos by either aircraft type, period or person. 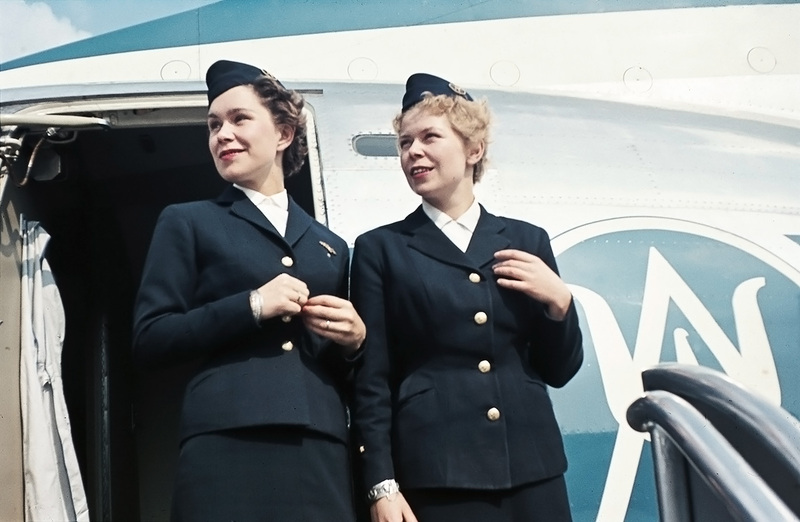 Part of the materials related to airline Finnair’s history from 1920’s to 1960’s are now available in Finna.fi.